Footsteps in Faith's 10th annual Talent Showcase was an enormous success. Liberty is very blessed to host the dance ministry Footsteps in Faith, created and directed by Sherilyn Nott Foley. Footsteps in Faith has and continues to put on an extraordinary recital every year since its inception. You can visit the Footsteps in Faith Dance Ensemble Facebook page for more information. 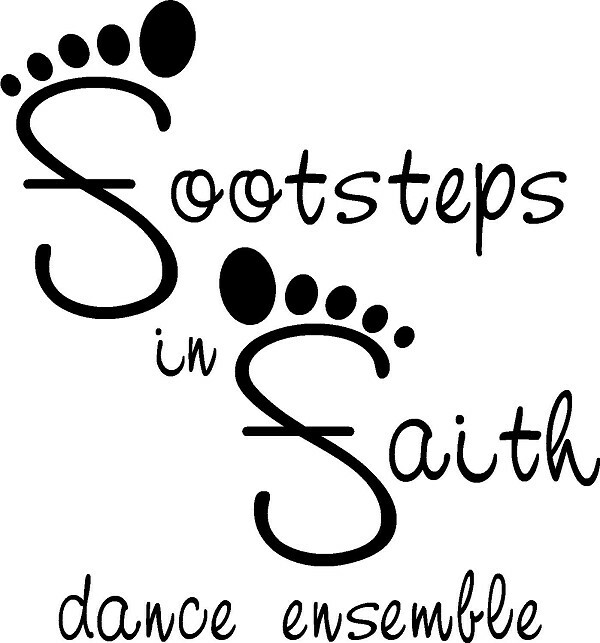 The mission of Footsteps in Faith is to pursue artistic and educational excellence, providing quality dance instruction in an uplifting, wholesome, Christian environment. Dedicated to the highest standards of teaching excellence, the program strives to provide students with a foundation of dance technique that integrates faith and worship with the arts, while enhancing each student's self-esteem, confidence, and character, developing friendships and fostering fellowship between students, families, and faculty. The program is intended to help each student experience the joy of dance and achieve their full potential, benefiting the dancer throughout his or her life. Sherilyn's philosophies and standards put education first, by teaching proper dance technique and kinesthetic development and awareness (with, of course, lots of fun mixed in), presenting age-appropriate material, and teaching students to dance like professionals. This program differs from standard "commercial" dance studio programs. Sessions will last roughly 10 weeks: running a fall session, followed by a short break, and a spring session. The program is offered on a continuing basis, so students will progress and continue to develop their dance skills. Psalm 149:3-4 "Let them praise His name with dancing and make music to Him with tambourine and harp. For the Lord takes delight in his people; he crowns the humble with salvation." Psalm 150:1-6 "Praise the Lord. Praise God in his sanctuary; praise Him in His mighty heavens. Praise Him for His acts of power; praise Him for His surpassing greatness. Praise Him with the sounding of the trumpet, praise Him with the harp and lyre, praise Him with tambourine and dancing, praise Him with the strings and flute, praise Him with the clash of cymbals." Romans 10:15 "How beautiful are the feet of those who bring good news."